How many of you are interested to go out for boating or swimming in the upcoming holiday season? Probably, most of you might have even booked your tickets and bags must be ready for all accessories. That’s great! I guess you must have added all useful stuff for your outdoor adventure, including waterproof shoes. 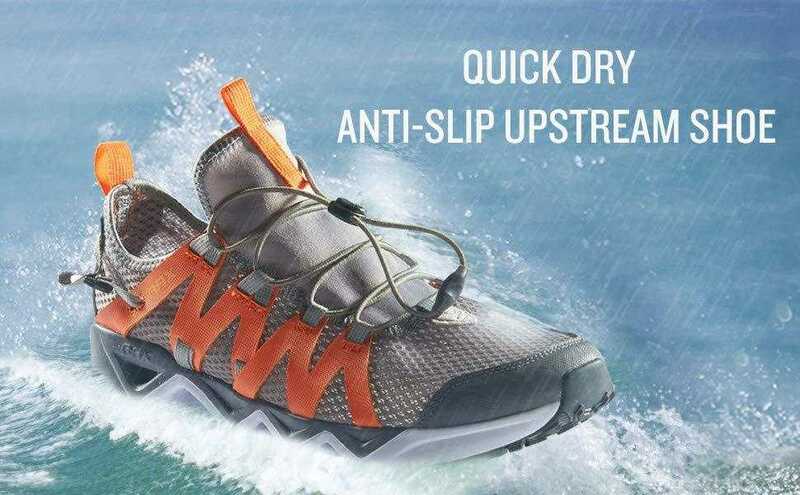 But if this essential item is missing on your accessory list then it is high time to buy a branded water sports footwear. 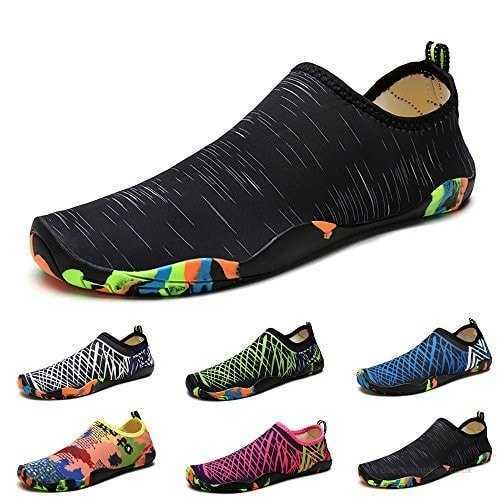 Although the market is loaded with several competitive models of aerobic waterproof shoes, here we have highlighted few details about Giotto Aerobic Aqua Socks. Indeed they have so many incredible features to serve you with comfort. But before you order your product online, prefer to read the review below to collect some useful insights about these shoes. 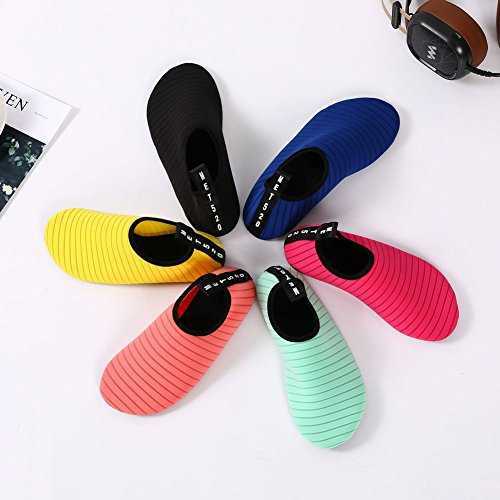 These shoes have been designed with smooth and comfortable upper that ensure complete fast drying protection when you spend a long time in wet areas. Designed with anti-slip, water-resistant finish so that users can stay safe from slipping, puncture or sharp cuts. You will find them light in weight. A classic choice for gardening, boating, swimming as well as driving. 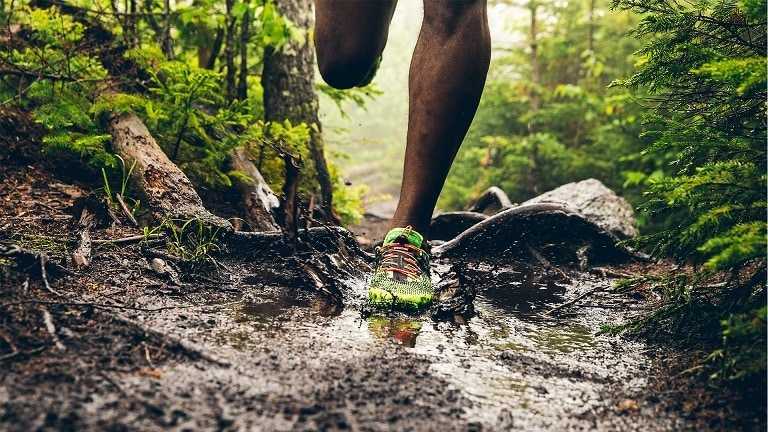 Most of the outdoor adventure lovers find it quite difficult to find good quality anti-slipping shoes that can ensure a safe journey on hikes as well as ensure safe driving. You might have seen drivers often look for anti-slip soles as it helps them to drive well without losing control on brakes. 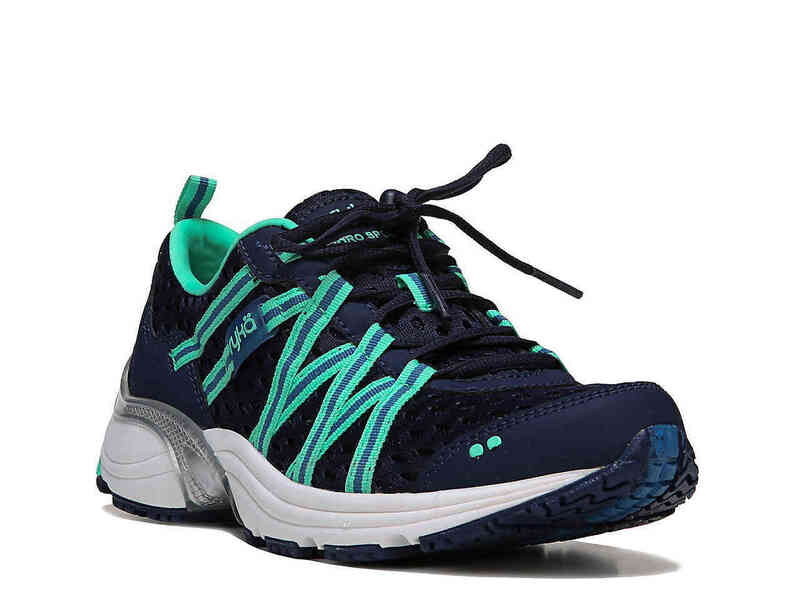 Giotto Water Sports Barefoot Aerobic Shoes are designed to serve all such people who are specifically in search of anti-slip shoe finish. At the same time, you will find these shoes light in weight and easy to carry as well. They are delivered with a plastic storage bag with safety zipper so you can pack your shoes in it every time when you need to carry your shoes safely with luggage for outdoor locations. These shoes also avoid accumulation of moisture content so that your feet can stay healthy and safe from moisture caused infections. It is definitely a great choice for swimming enthusiasts. Some of you might be worried about whether you will be able to get delivery for right shoe size with an online purchase or not. Don’t worry! The service providers are ready to provide you quick exchange facility so that you can ensure a trouble free purchase. 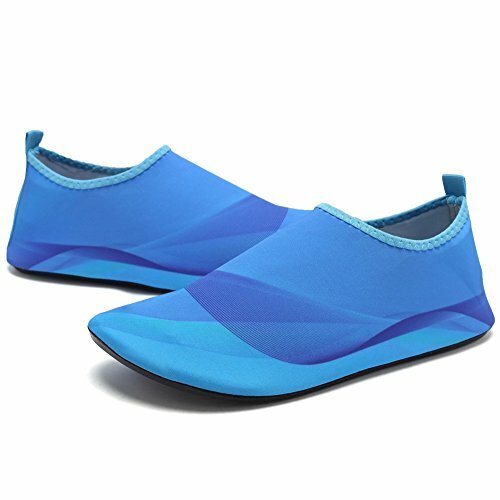 These water socks are specifically designed for water aerobics so they might be a bit restrictive in terms of where you want to use them. Giotto is known for its impressive collection of footwear and the latest Giotto Barefoot Aerobic Aqua Socks are best for a refreshing experience. 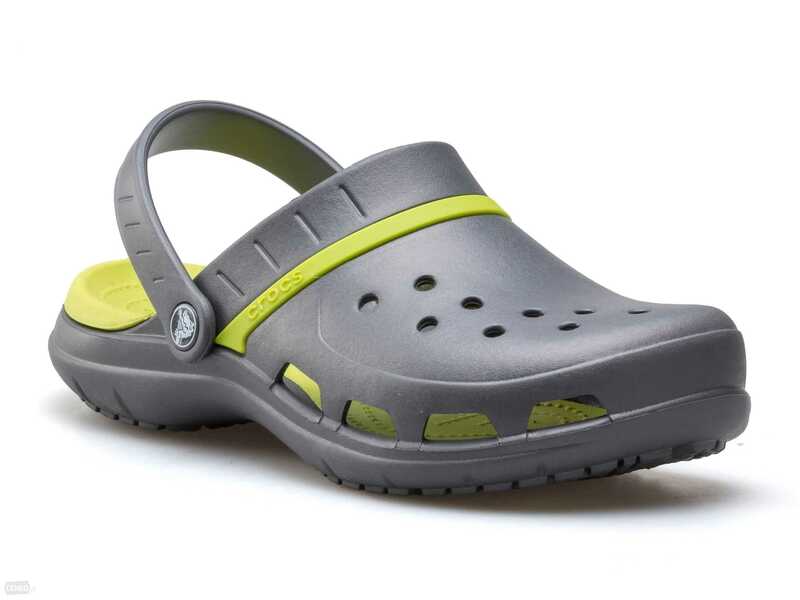 You will find these footwear comfortable and easy to wear with their the lightweight and smooth finish. The best news is that Giotto offers a wide range of colors for this product category so you can pick any that suits your personality. Prefer to order your product fast to enjoy the budget-friendly purchase. 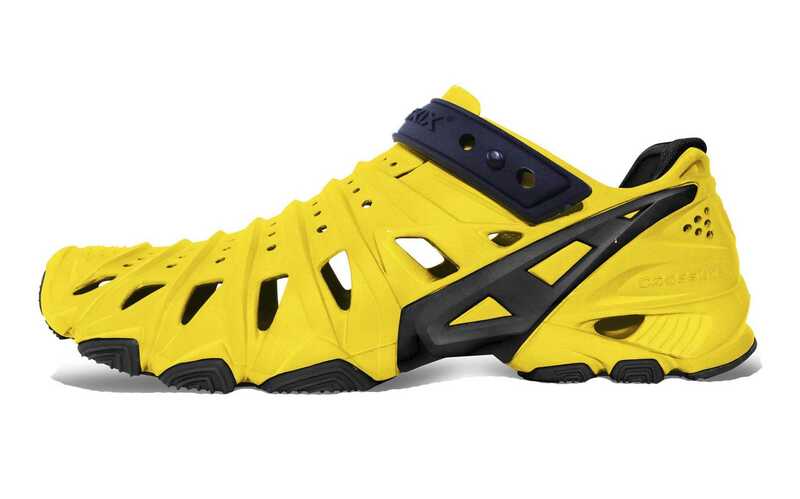 Why Do You Need Water Shoes? 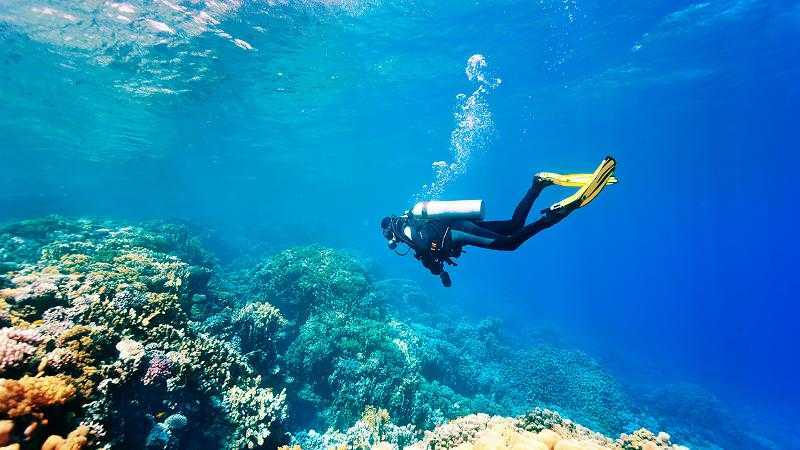 How To Choose Good Scuba Diving Shoes? Disclaimer: Some recommended products may use affiliate links. 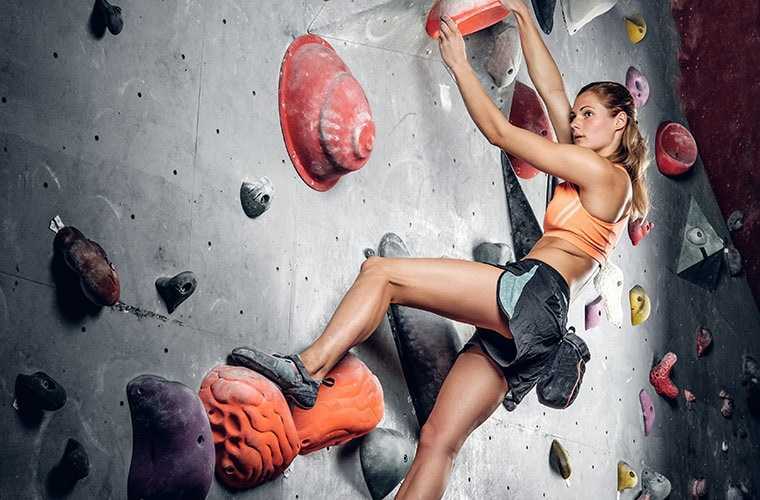 SmartSportsShoes.com is a participant in the Amazon Services LLC Associates Program, an affiliate advertising program designed to provide a means for sites to earn advertising fees by advertising and linking to Amazon.com. Amazon and the Amazon logo are trademarks of Amazon.com, Inc or its affiliates. Copyright © 2018 Smart Sports Shoes. All Rights Reserved.